Better by Marand’s presence includes an exhibition booth as well as a presentation by CEO Tomaz Gornik about “open data, open APIs” on Monday May 11 at 13:45. “We are excited to be a part of mHealth Summit and eHealth Week 2015 in Riga. At last year’s event in Nice, our Better Platform™won second prize for “Best eHealth Solution by an EU SME”. Since then, we have recorded a number of key customer wins across the globe proving the innovative approach to health data enabled by our vendor neutral structured data platform.” said Tomaz Gornik, Better by Marand CEO. Come visit us at mHealth Forum in Riga! 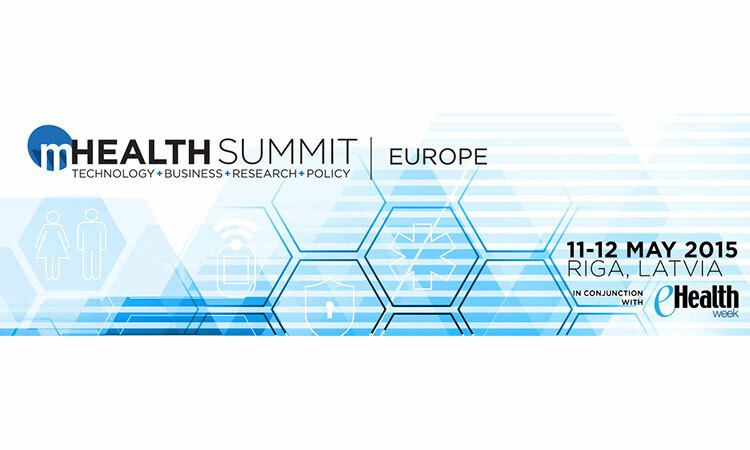 mHealth Summit Europe 2015 will be opening eHealth Week like no other event, providing international thought leadership on how we can fulfil the mHealth promise with a focus on “Energizing the mHealth Agenda in Europe”. The event addresses opportunities and challenges, as well as strategies for taking mHealth from pilots to true implementation. eHealth Week 2015 is comprised of two main events: the High Level eHealth Conference organised by the Latvian Ministry of Health and the Latvian Presidency of the Council of the European Union and WoHIT (World of Health IT Conference & Exhibition) organised by HIMSS Europe. Attracting over 2000 international delegates and 75 exhibitors, the event will welcome global decision makers from public and private healthcare sectors, clinicians, hospital and IT managers and VIP guests.